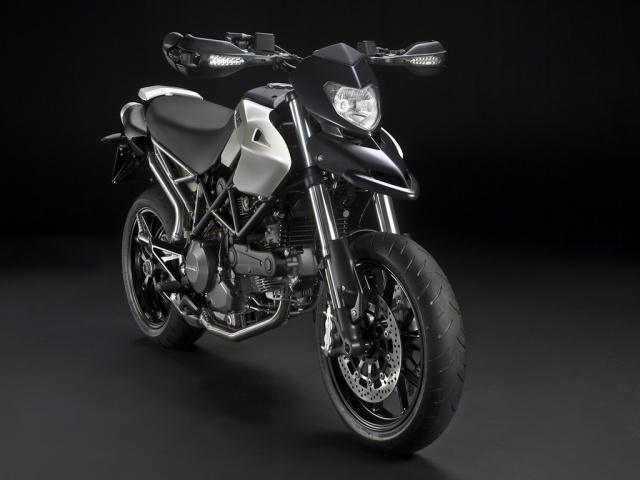 Ducati has announced the 2010 Hypermotard 796. 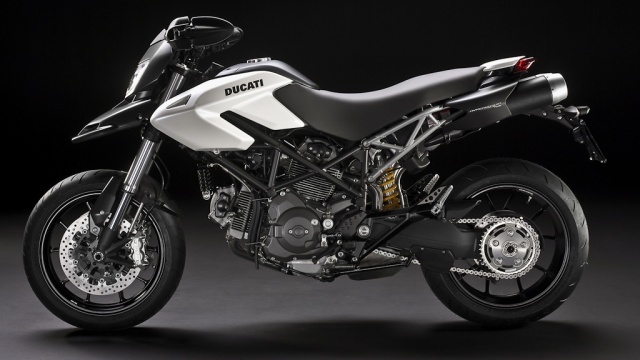 The Hypermotard 796 incorporates features requested by Ducatisti including new colors, lighter weight, lower seat height, lower MSRP and super-light action APTC wet clutch. 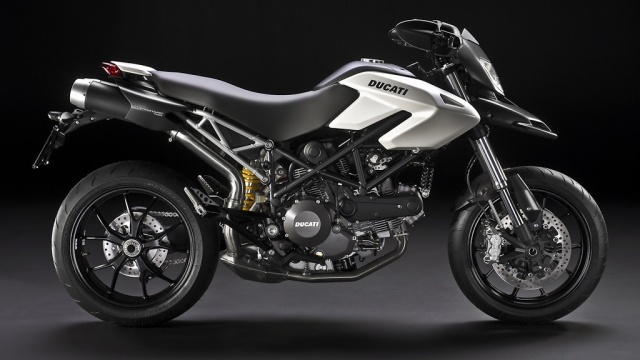 Updated frame and triple clamps and improved frame design have eliminated almost all the forged pieces contributing to a 27lb reduction in weight from the Hypermotard 1100. 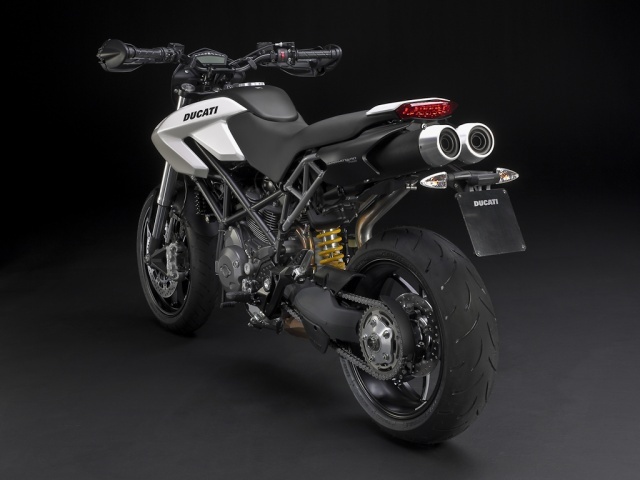 3/4 rear view of 2010 Ducati Hypermotard 796. 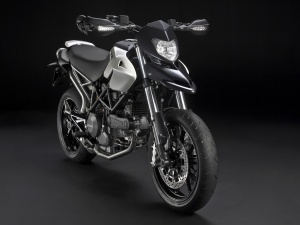 3/4 front view of 2010 Ducati Hypermotard 796. Front view of Valentino Rossi's 2002 Honda RC211V. This image was uploaded with the post 2007 Red Bull U.S. Grand Prix at Laguna Seca Raceway.